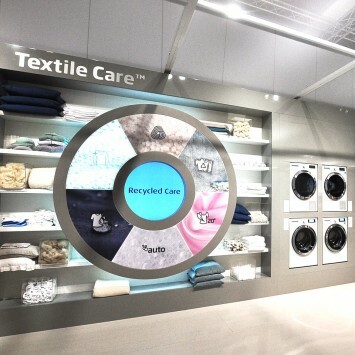 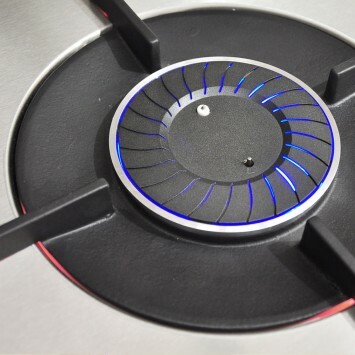 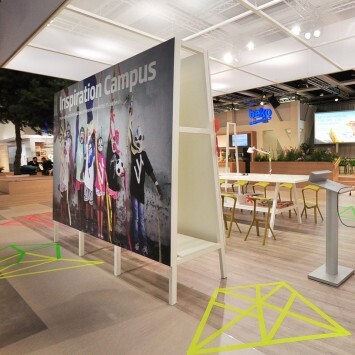 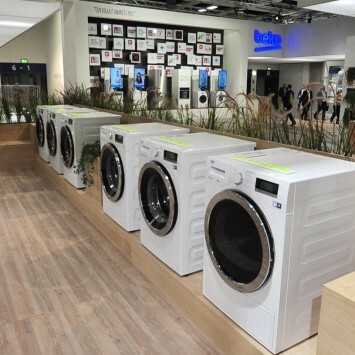 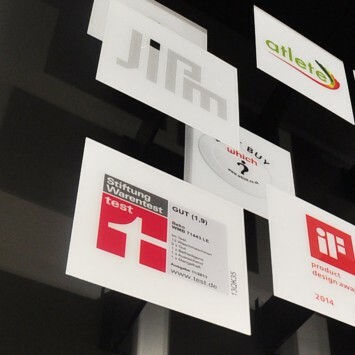 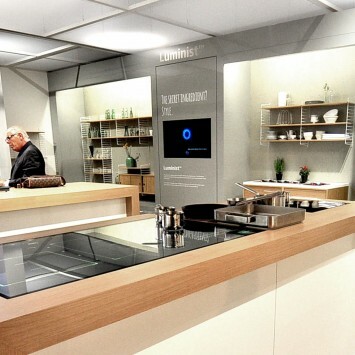 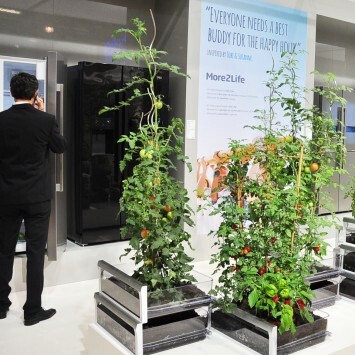 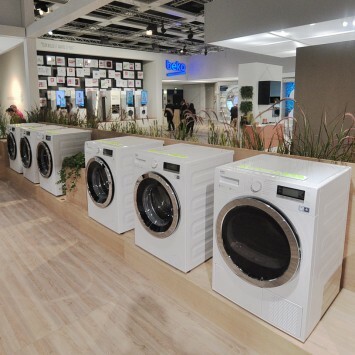 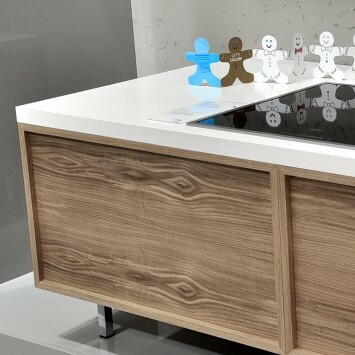 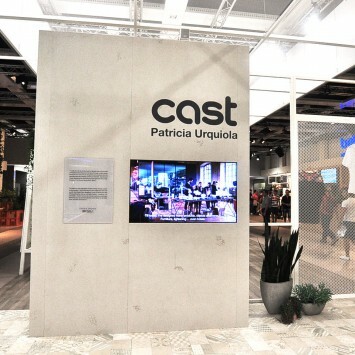 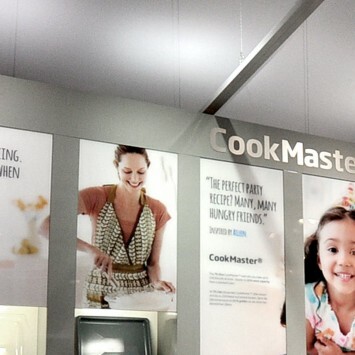 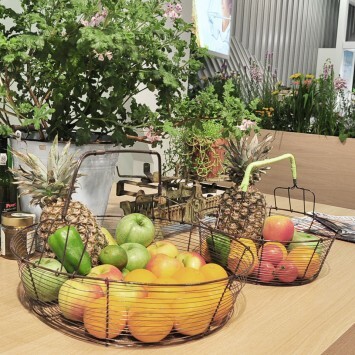 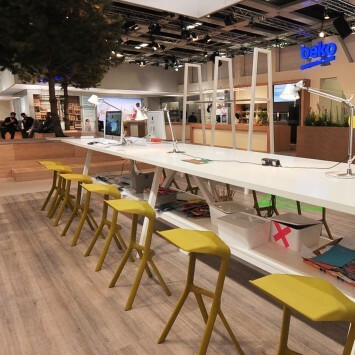 World-class appliance brand Beko Beko recently in Berlin just ended 2014 International Consumer Electronics Show (hereinafter referred to as "IFA Show") is the first release on the new brand identity, and exhibited a range of innovative products and services. 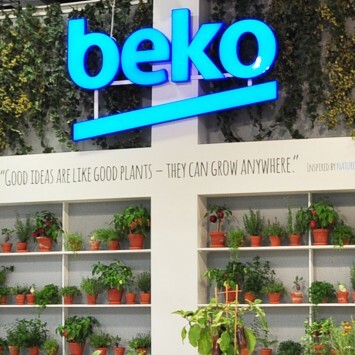 As of the first half of 2014, has been developing rapidly in the European market Beko Beko has been ranked second in the European white goods industry, recently also to join Spanish giants Barcelona football club to reach a global partnership to continue to be a dynamic situation flourish. 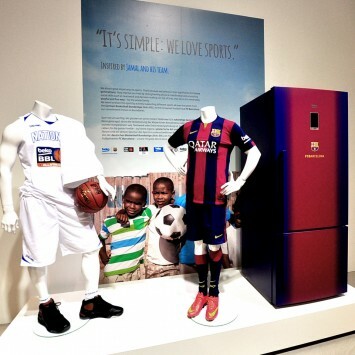 Beko Beko brand new double-door refrigerator, the refrigerator energy efficiency up to A +++, using NeoFrost? 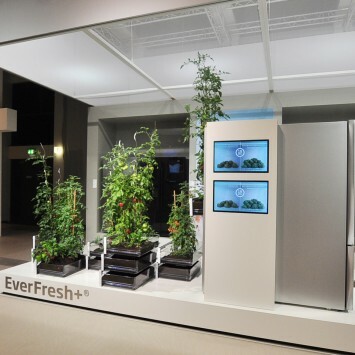 Refrigeration technology to ensure appropriate humidity inside the refrigerator, Everfresh +? 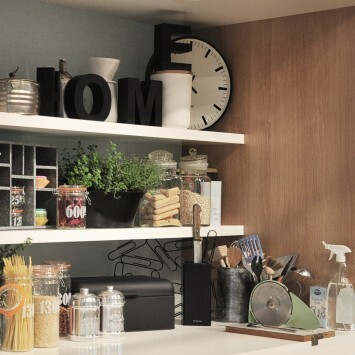 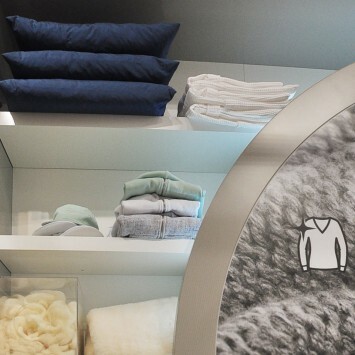 Preservation zone stored products can be fresh for up to 30 days. 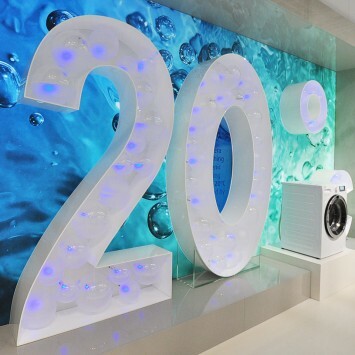 Beko Beko new washing machine, using innovative Prosmart Inverter MotorTM, to provide consumers with low power consumption, low-noise experience; CoolHygiene 20 ° C technology is to ensure the Beko Beko washing machine washing can be carried out at low temperature environment green?. 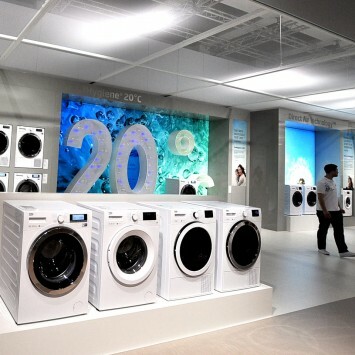 Beko Beko new advanced dishwasher, using Auto GlassShield? 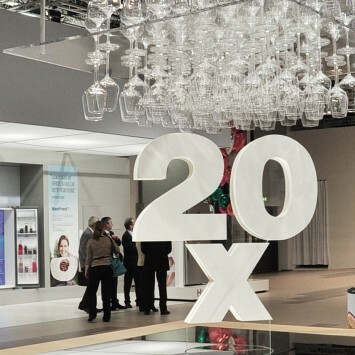 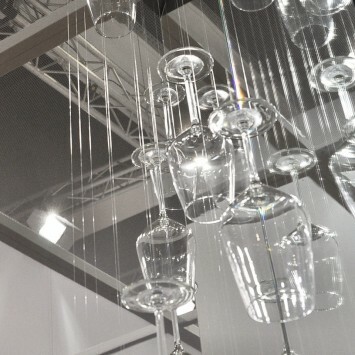 Technology can extend the life of glassware at least 20 years.